מה בעצם עושה את הבלוז לבלוז? 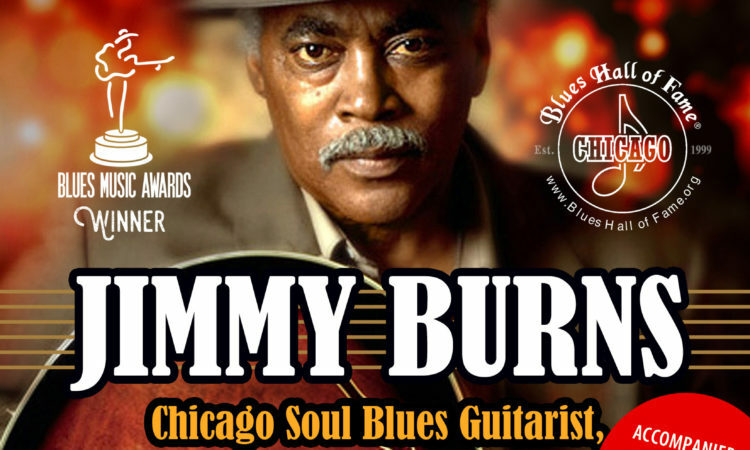 Jimmy Burns is an American soul blues and electric blues guitarist, singer and songwriter. 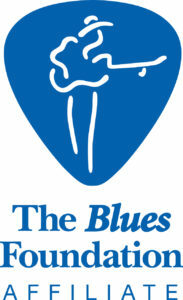 Although he was born in the Mississippi Delta, Burns has spent nearly all his life in Chicago.